Happy Mother’s Day sweet friends! 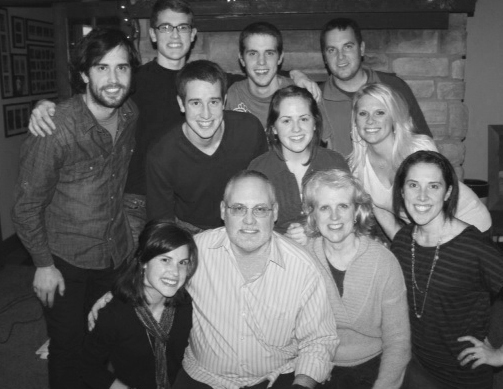 I am so thankful for my sweet mama and the awesome job she did with me and my eight siblings. The older I get the more I realize what a sacrifice she made and incredible job she did. I would not be the kind of mom I am today with out her guidance and love as she helped mold me. 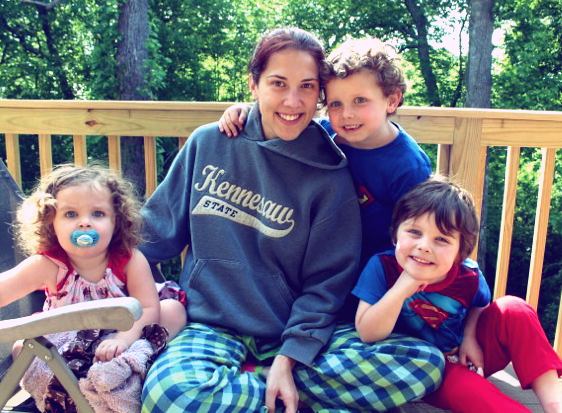 I am also incredibly grateful to be a mom. My three sweet kiddos make me laugh everyday as they are a joy and light in my life. As they are still young, I know Mother’s Day can be a big task for the dads out there. Thank you Matt for making me feel so loved today. It’s been an amazing day. Now on to some exciting news for today… I am honored to be a part of a new e-book. It is my first public work to be out there to buy, and I cannot believe it. 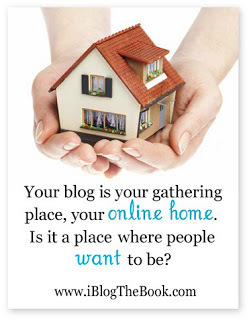 I was so blessed to be chosen to collaborate with 29 other bloggers to make iBlog. It is a new e-book all about blogging. 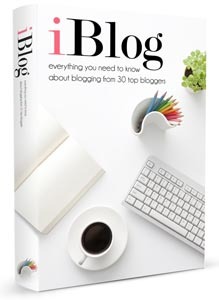 With nearly 400 pages and 38 chapters it is a how-to manual on blogging. A few of the chapter titles are: Getting Your Blog off the Ground, Building Your Brand, How To Get Traffic, How To Get Subscribers, Guest Posting, Link Ups, The Power of Attending a Conference, How to Write a Blog Review, and Time Saving Blog Tips are just a few of the many awesome chapters! The chapter that I contributed is Blog Design 101. You know my amazing husband helped me write this, but it is something we are both really proud of. I have been holding off to reading this e-book until I had a good chunk of unpacking done. I think I will finally get to start it this week! I am so excited! Will you read it with me? With the content being everything you need to know about blogging, I know I have a lot I could learn. 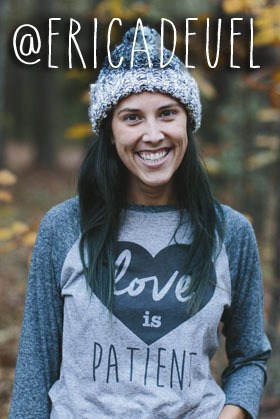 I am honored my name is mixed together with so many incredible bloggers on this production. Today, I get to give away three copies of this book! I am so excited! If you would like to enter to win one of these three copies of iBlog simply let the rafflecopter widget load and enter as many ways as you want. I will release the winners to this giveaway this Tuesday. There isn’t much time to enter, so enter now! Happy Mother’s Day! If you haven’t entered my Mohawk Rug giveaway there is still time. Finally, the winner to my “how many boxes did we pack” is Cheryl Gannaway. Her guess was 108 and our final count was 114 boxes. Great job Cheryl! I will be in touch! I hope you are having an amazing Sunday with your families. I am off now to go back and hang with mine. ch to learn, one book that has it all would be a good resource! I would love a copy of the ebook! Congratulations! The book sounds fantastic! Thx for doing a giveaway!! I would like to know how to choose a site for setting up a blog. I would like to learn how to begin and be connected with others through blogging. Congratulations on the ebook! Woohooo! I about fell off my couch when I read that I won the box guess! 🙂 Pretty cool! Wow, you must have been seriously busy unpacking all those boxes!